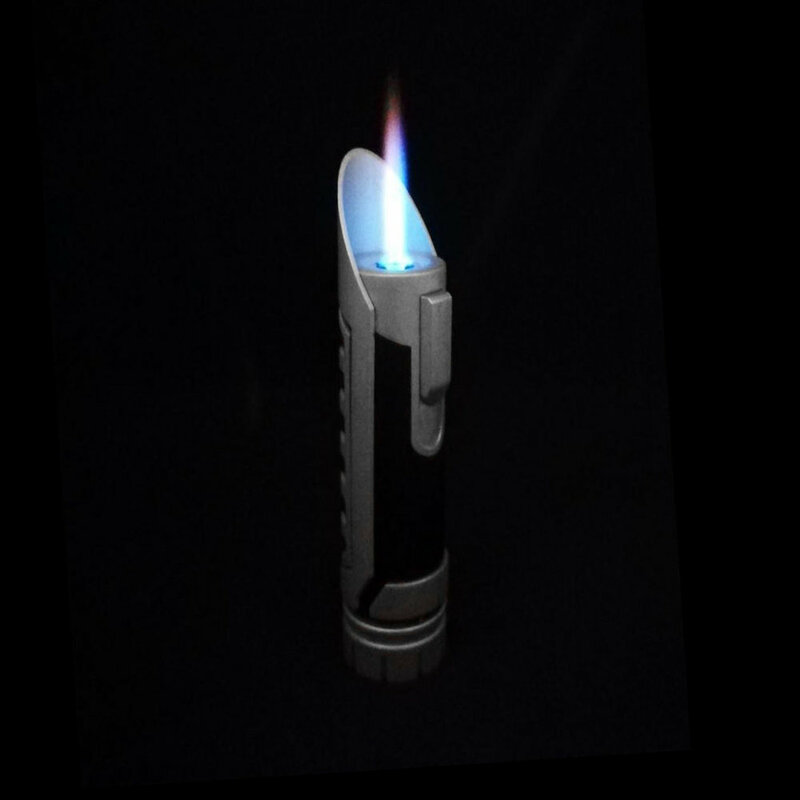 The LighterSaber is a one-of-a-kind, compact, single-flame jet lighter, specifically crafted for the chosen ones, strong in the force as an essential part of their everyday carry. 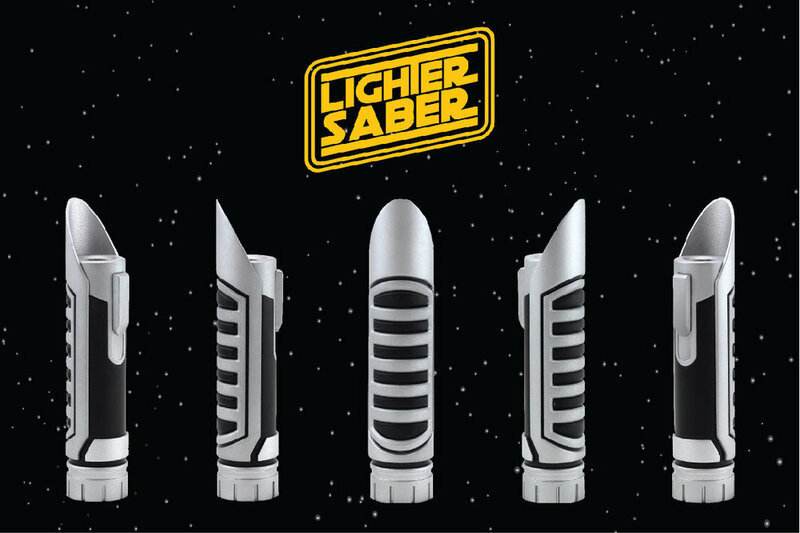 A beautifully sculpted, magnesium alloy composite hilt encapsulates a rebel alliance approved butane canister and custom electronics for that iconic saber ignition, every time the LighterSaber is activated. The brilliant blue kyber crystal jet flame provides everything you'll ever need to ignite a young jedi’s birthday candles, get that perfect flame grilled porg barbeque going, incinerate imperial garbage and keep the fires of the rebellion burning ever so brightly. The Force is strong with this one. Our design pays tribute to the classic sci-fi era of the 80's, featuring a design that is both unique, yet familiar and instantly recognizable. The challenge was to create a durable, robust product with premium materials ( aluminium alloy composite + machined stainless steel ) while still being compact and light enough to fit into your everyday carry. User experience as usual was critical. After countless prototypes and iterations, the final LighterSaber combines proven mechanicals and electronics, and is effortless to use and maintain. 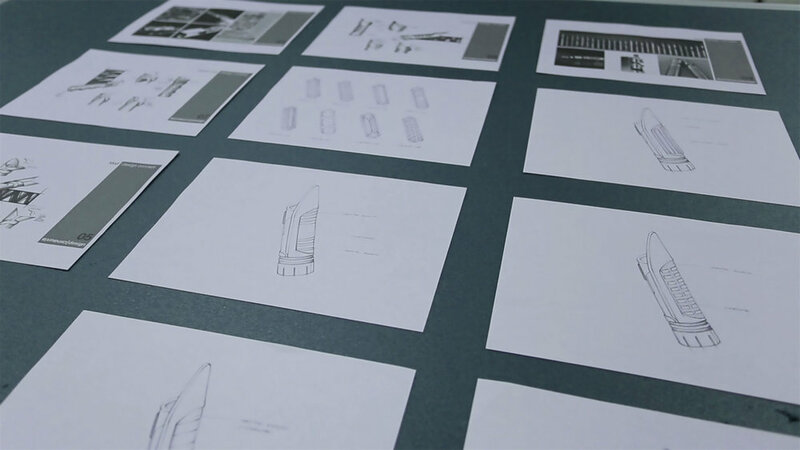 Industrial Design, Mechanical Engineering, Electronics Design & Prototyping.